"SOMEDAY BABY" was recorded early in 2006 for 'Modern Times', released in August of 2006. A very fine studio outtake of "SOMEDAY BABY" was released in October 2008 on "The Bootleg Series Vol. 8: Tell Tale Signs". 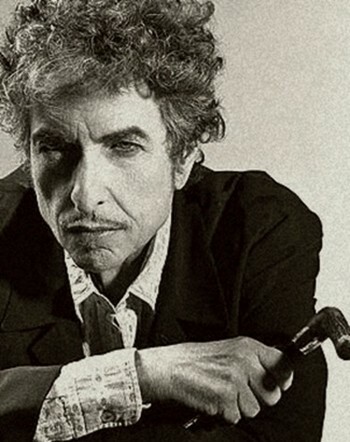 "SOMEDAY BABY" remains the only song from 'Modern Times' which has not yet been performed in concert by Bob Dylan and his band.